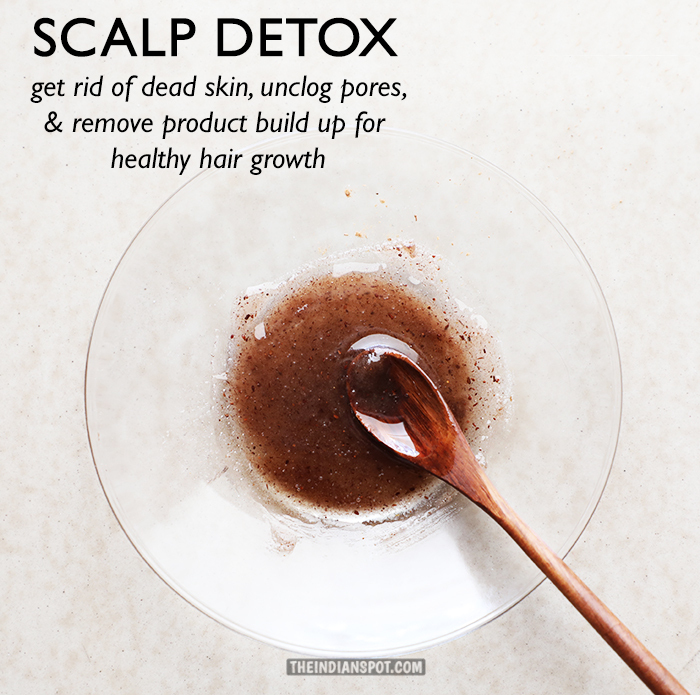 When you're trying to grow out your curls, having a healthy scalp is key. In order to make sure your curls grow long and are strong enough to prevent breakage, you need to make sure your scalp is taken care of. The products you use on your curls as well as dehydration and daily stress can clog the pores on your scalp. 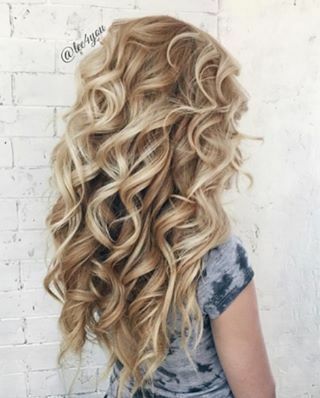 Add in dead skin cells and you've got a recipe for greasy, dull looking curls. 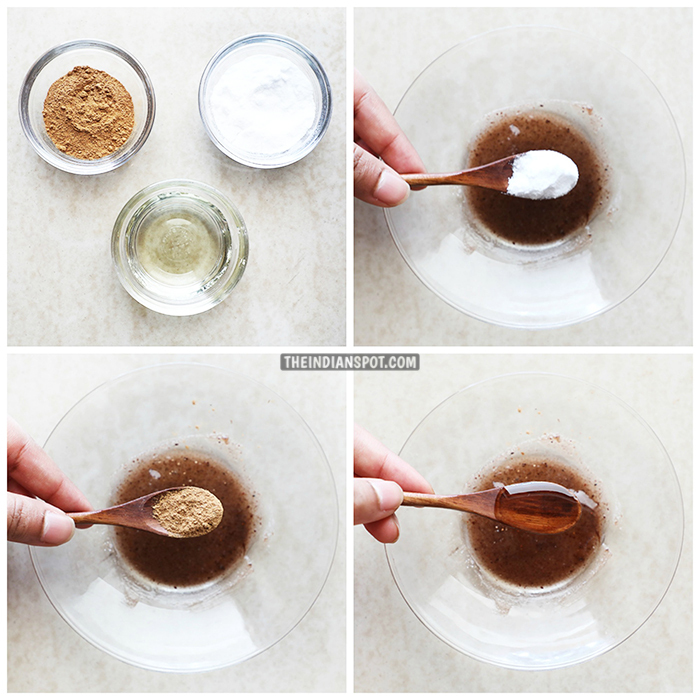 This DIY curl masque is fantastic for all curl types and works quickly to help get rid of pesky build up. If you're having any problems with curl growth, you might want to consider utilizing this treatment. Using your fingers to firmly massage the masque into your scalp will help increase blood flow and dislodge any build up of product or dead skin cells. Once you've finished with the masque, follow up with an Apple Cider Vinegar rinse to remove any remaining buildup and seal follicles back down. This masque treatment will leave curls healthier, shinier and more likely to grow!